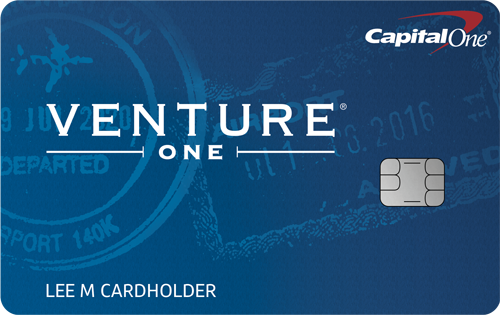 Travel rewards cards are typically reserved for Americans with high credit scores and equally high spending habits. Many come with significant annual fees to cover their exclusive offers. NetSpend and United Airlines are hoping to change that with the launch of their MileagePlus GO Visa Prepaid Card. 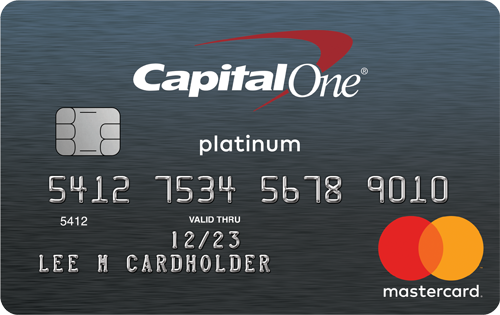 Set to release in the summer of 2017, this will be the first mileage rewards prepaid card in America. There is no information about annual or transaction fees for the card yet, but they may be similar to the NetSpend Visa Prepaid Card. 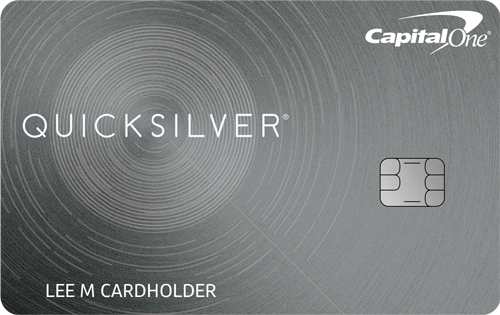 This card is free to activate, but it has a number of transaction fees based on account activity and the type of transaction a person completes.